The YTO F-Series orchard tractor range was designed and developed by VanBreda Agri. The F-Series is designed to be robust, comfortable to drive, easy to maintain and repair. The YTO Series is designed from an owner, driver and technicians perspective and allows a compact yet simplistic tractor that has a low cost of ownership, whilst still having all the needed operational specifications to operate effectively on a commercial orchard farm. The YTO 1504 powershift tractor is fitted with a proven and trusted powershift gearbox that is manufactured in the YTO SAS factory in France. 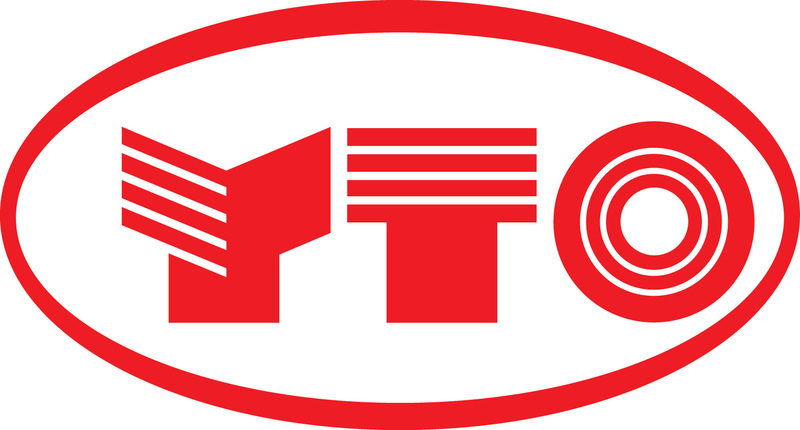 The proven transmission technology has been transferred from the CASE IH to MCCormik and now YTO SAS France. 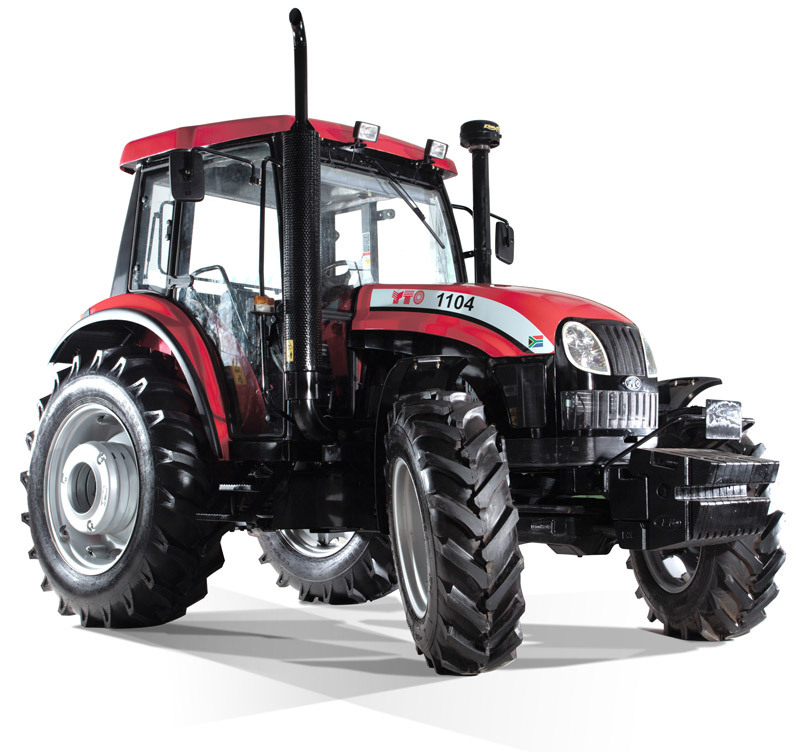 The TO 1504 tractor is fitted with an economical 6 cylinder turbo intercooled YTO Engine, strong Kintra/ZF front Axle to provide a well-balanced tractor. The YTO C1 Range are all fitted with a hydraulic power shuttle that allows smooth forward to reverse shifting for applications. The YTO C1 has the option to be supplied with a factory fitted loader with various attachments to improve productivity on the farm. 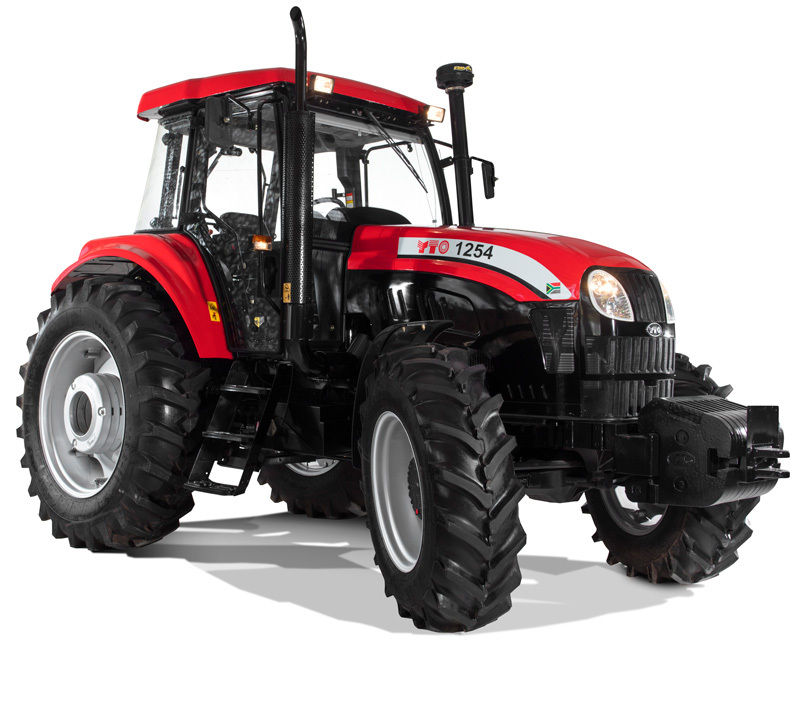 The YTO 1254 tractor is a strong, reliable and robust tractor. 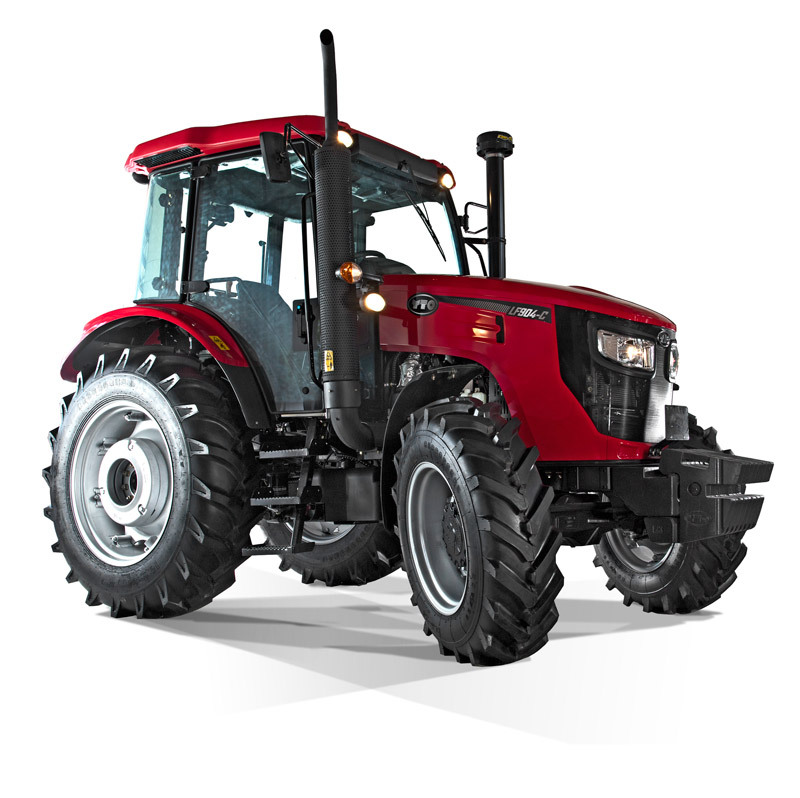 The tractor is well-balanced and the 6 cylinder engine delivers great power with even better fuel consumption. The simplistic and low maintenance design allows for a cost-effective tractor with the needed specification to perform those tough tasks on the farm. 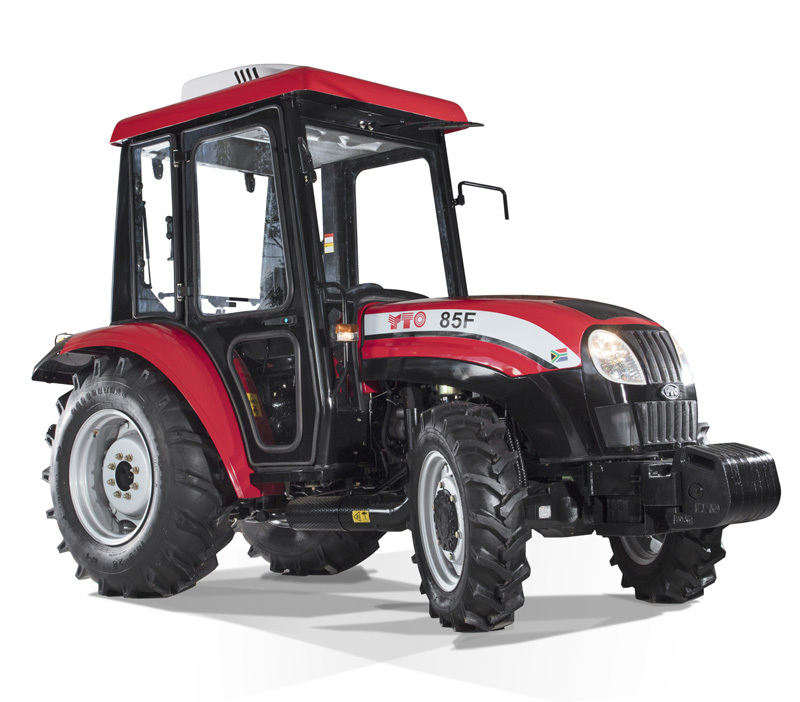 Middle horsepower tractor range of YTO is versatile with a range of options. The proven drive train that will perform well above its competitors in performance with good fuel consumption. The platform design provides the driver with a more comfortable and protected workstation. 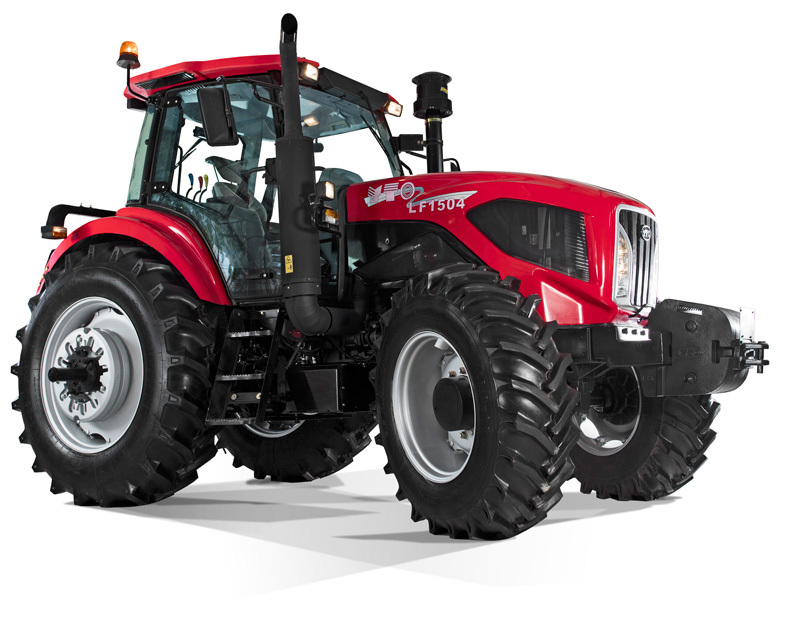 The middle horsepower tractor range is robust, simplistic to operate and easy to maintain. 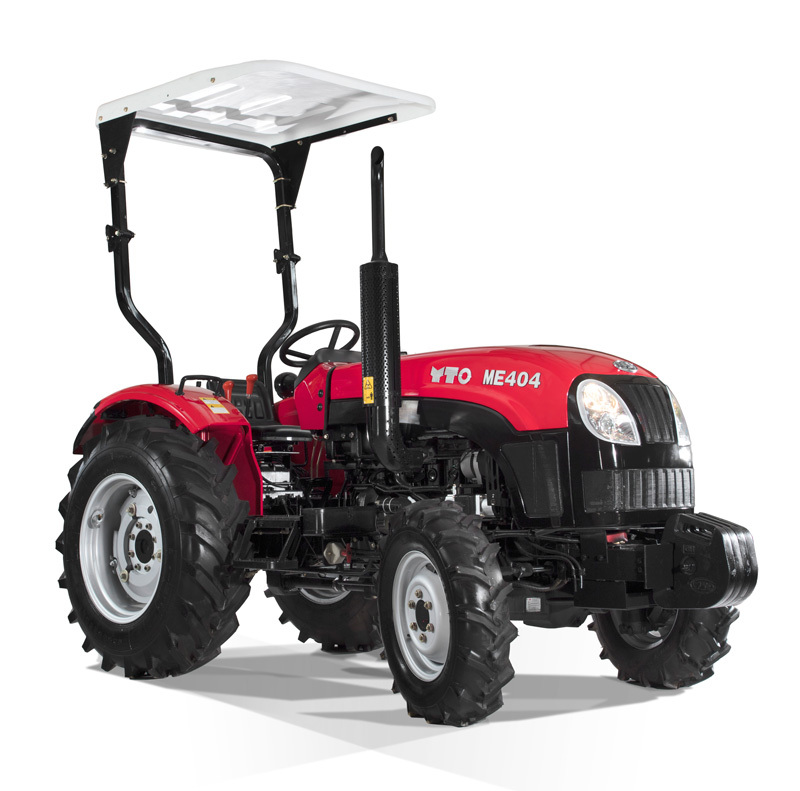 The lower horsepower YTO tractor range provides a simplistic and reliable tractor to perform general work, often in smaller spaces. The option of a standard of compact narrow model provides further versatility in the product range. These tractors are perfect for operating in smaller vegetable gardens, fields vineyards and orchards.